What New Fashion Styles Should We Expect in 2019? The saying “out with the old and in with the new” is never more appropriate than during the start of the year, and if you’ve kept up with social media then you’ve probably seen hundreds of posts about clearing out closets (literally and figuratively) to make space for better things. If you’re looking to beef your wardrobe back up after a Marie Kondo-esque purge, then here’s a short list of some fashion trends for 2019 that’ll definitely be on the top of your Instagram feeds. While shorts have always been a good excuse to cool down and show off a bit of skin, 2019 looks like it’s going to take a more relaxed approach to the wardrobe staple. Glamour Magazine suggests wider-leg shorts with a looser fit are in this year, prioritizing the classic schoolboy look over a tighter fit. This is definitely a godsend for the hot weather, and as an added bonus they look and feel comfortable. Pick shorts in lighter colors like khaki or light blue for a daytime look, and pair with loose-fit satin tops for maximum freshness. Don’t shy away from patterns, either; stripes are the way to go with this item. Pleated skirts may bring to mind private Catholic schools and strict dress codes, but luckily for the skirt lovers that’s about to change. 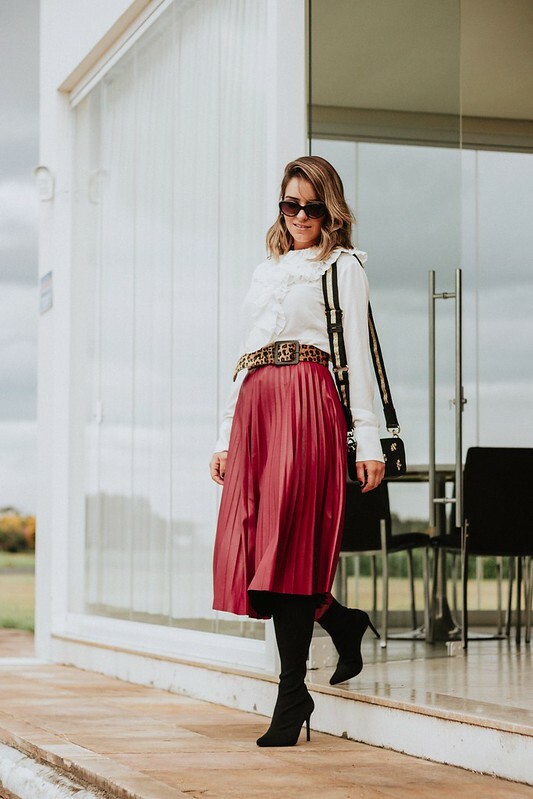 2019 looks like the year of balancing comfort with style, with Insider claiming pleated skirts are definitely going to play a part in that. A long pleated skirt in a rich color like mustard or burgundy is a great piece to build your outfit around, and depending on your top could be perfect for a night out or a Sunday brunch. Wear with boots for a dressier look, or sandals for that easygoing vibe. Tons of fashionistas are taking inspiration from previous decades and experimenting with their looks, and if there’s one style that’s a showstopper then it’s the flared jeans look of the 1970s. Flared jeans are making a huge comeback, and you’ll find more and more retailers offering them as part of their lineup. BNY Jeans is a denim brand from the Philippines that offers just that: light wash, high-waisted flared jeans in a flattering cut and comfortable fabric. They’ve made a name for themselves recently for releasing eye-catching flared denim jean ranges that are great for just about anyone. Wear these jeans with a simple t-shirt and sneakers for a classic, everyday look, or go all out with a pair of killer heeled boots and a rockin’ top. In the past year, sneakers have taken center stage, and it looks like that trend is only going to continue. 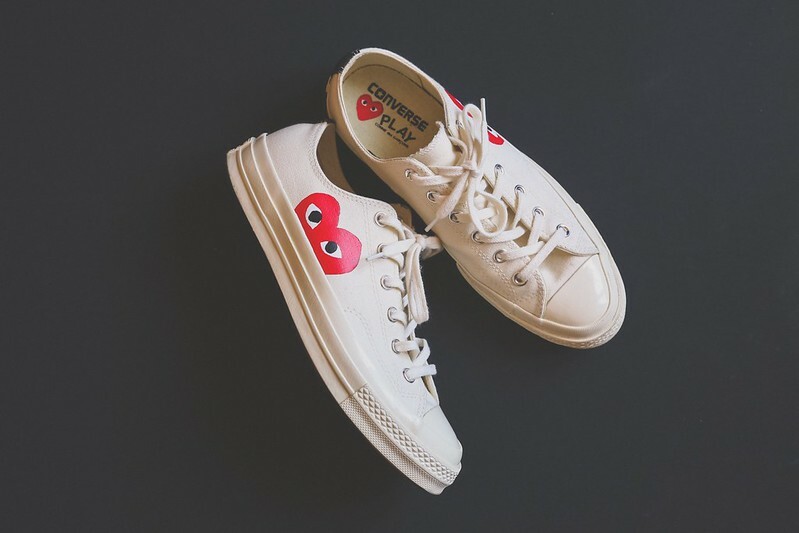 Stylecaster reports that Pinterest searches for “statement sneakers” are up over 2000%, which is a clear indication that people are putting more thought into what they’re wearing on their feet. The right pair of sneakers can turn your outfit from good to unforgettable, so it might just be time to invest in a nice pair. You can go the tried and tested route with jeans and an oversized shirt, or you can get a little creative and play with colors, patterns, and silhouettes. Don’t let these sneakers intimidate you— just have fun! For more on fashion trends and tips, check out the What to Wear category on Jellybeans in the City!